San Cha y las Sirenas is led by San Cha who is a vocal priestess, a force of nature to be reckoned with. 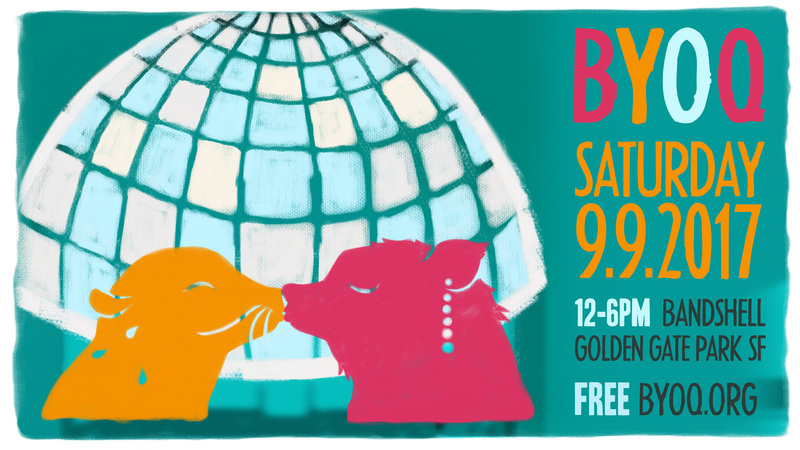 They are a Femme Xicanx Goddess who captivates audiences with their blend of Mexican Folk Music, Cumbia and Punk. 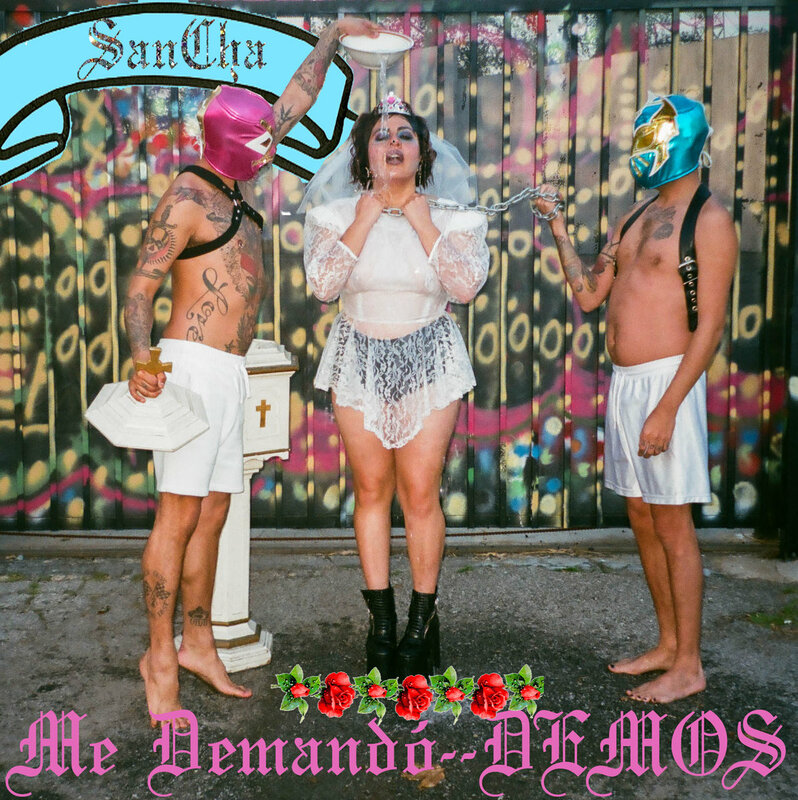 Belting out ‘Gospel Ranchera Punk’ while twirling around the stage, San Cha will you leave you inspired, healed and transformed.